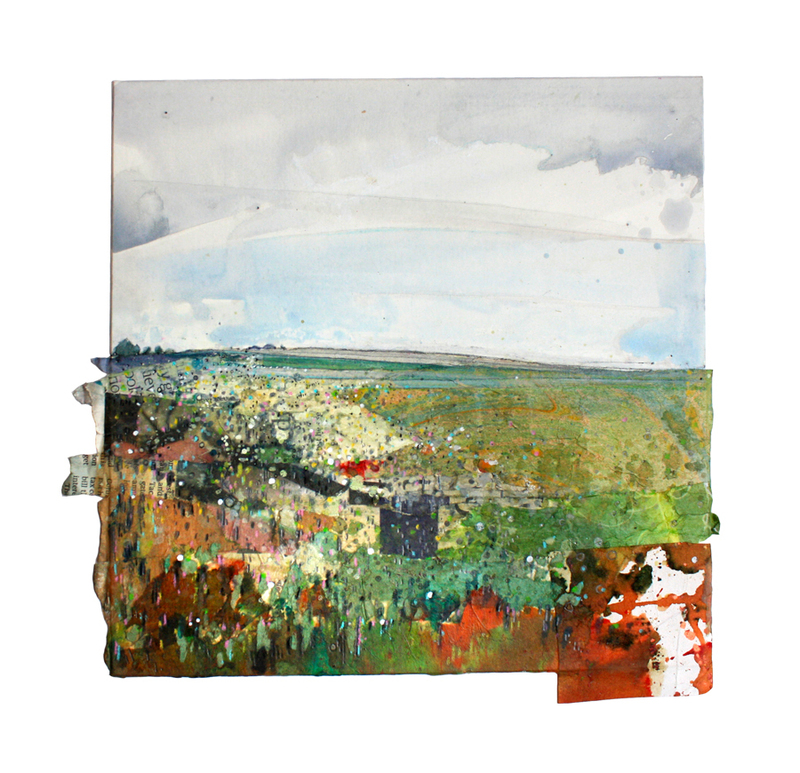 I create landscapes and soundscapes inspired by East Anglian terrain. Whether the ingredients are paint, paper and pencils, or voices, sounds and words, I collage together pieces with impulse and playfulness in order to give life to a particular vista, vision, idea or emotion. I’m intrigued by the varying character of landscapes and I seek ways to broaden horizons; often responding to my own relationship with rural life, home and the idea of belonging. 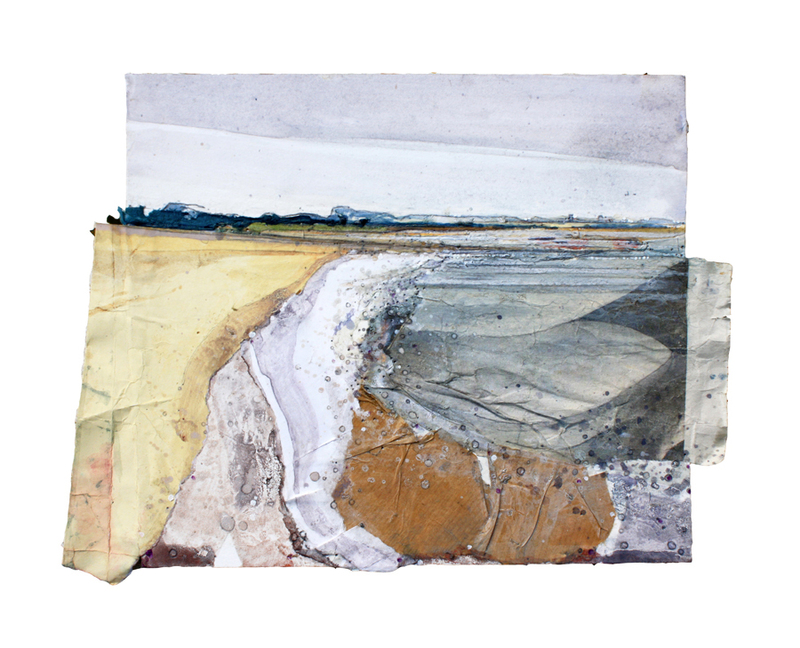 Currently based in Mid-Suffolk, I create my collages by using a mixture of studio and plein-air work. I trained as a musician, specialising in the voice and songwriting but have always sketched, painted and interpreted the land through art and music. 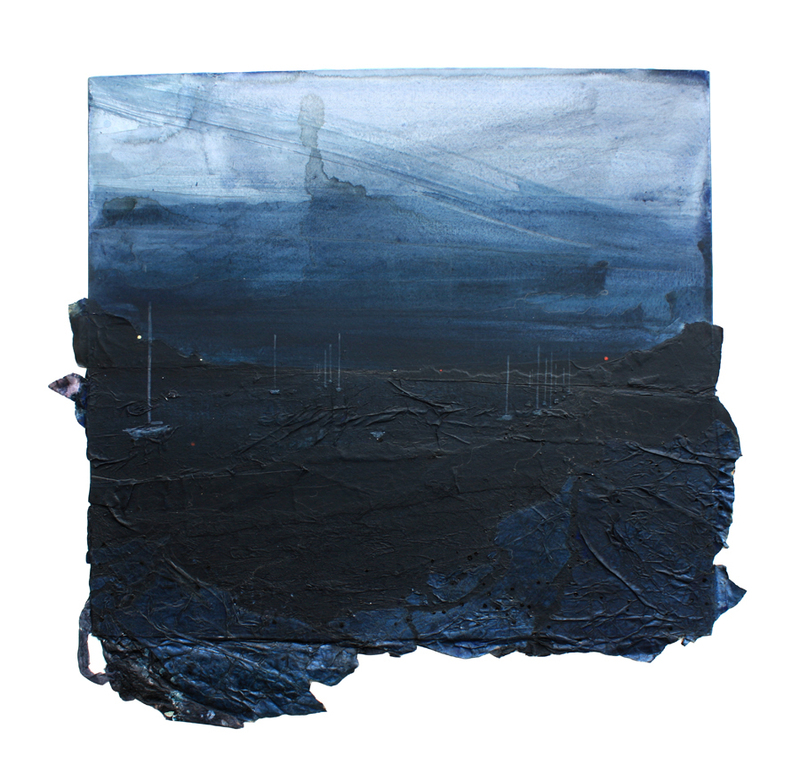 I continue to do a mixture of art exhibitions and music project and in February 2019 I released by debut album of ambient dream-folk, Land Song, which brings my mixed media art into an atmospheric world of songs and scenes.